Earlier today Volkswagen unveiled the BUDD-e, a reboot of the venerable VW Bus that had been passed through an uglifier and given an ultra-modern electric drive train and infotainment wizardry. The most curious part of the car is its recharge time, which Volkswagen described as allowing a “80% recharge in 15 minutes”. That’s a big claim which is worth examining on its own for a couple paragraphs. First, some specs: 101 kiloWatt-hour battery pack, and a range of either 233 miles (EPA test cycle) or 373 miles (European test cycle) depending on which press release you read. Recharge time of 80% in 15 minutes. An 80% recharge means about 80 kiloWatt-hours of energy — actually, it means more because charging is not 100% efficient. Doing 80 kWh in 15 minutes means a 320 kiloWatt base charging rate. Again, the real charge rate will start out much higher than that, and then taper off. 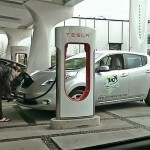 This is a high enough charge rate that we’re unlikely to see many of these charging stations in public. 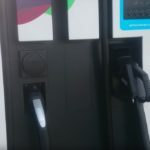 Therefore the BUDD-e may have on-board equipment for a 15 minute recharge, but at typical fast charging stations it might take an hour or more. The charge rate is above the 3C rate. “C” is an electrical rate where a battery is fully charged or fully discharged in one hour. That is, for a 101 kiloWatt-hour pack, a 1C rate is 101 kiloWatts. A 320 kiloWatts charge rate is therefore 3.2C. 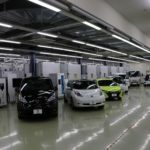 This is important because there’s a widely understood rule of thumb that batteries have trouble with charge rates above 2C, or in this case above 200 kiloWatts. That rule of thumb isn’t entirely accurate, because the actual limit to charge rate depends on the exact chemistry. Some cells can charge (and discharge) more quickly than others. Usually there’s a tradeoff between power cells that can charge/discharge quickly, and their energy capacity. 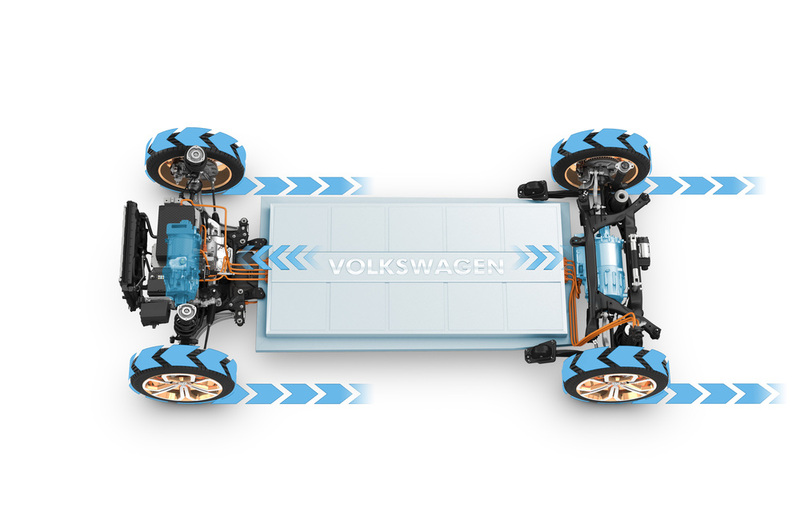 That’s Big Question #1 is – how the heck will VW do this without damaging the pack? The answer may be in battery technology that’s currently in the laboratory which can handle high charge/discharge rates without degradation. One branch of the Volkswagen Group is Porsche. A few months ago Porsche preached to the world the benefit of an 800 volt system. An 800 volt system is planned for the Porsche Mission E, and could also be used for the BUDD-e. The issue with the maximum power through a connector is not the wattage, but the amperage. EE’s call this “Ampacity” and have tables showing the maximum amperage that can be sent through a wire, or connector, of a given size. Switching to an 800 volt system doubles the wattage while keeping the amperage the same. Hence, current charging sockets could do 150-200 kiloWatts at the higher voltage. Well, except that none of the charging stations are designed to deliver 800 volts. In any case, this still isn’t quite enough to deliver 80 kWh in 15 minutes. Another trick to consider is to add water cooling to the charging cords. 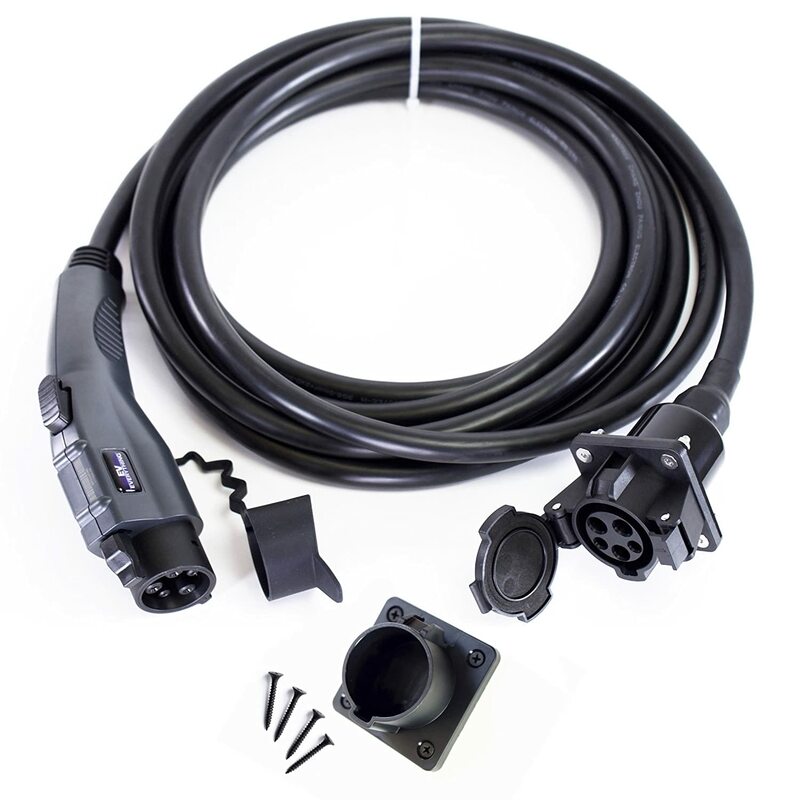 Tesla Motors is reportedly doing this, or will shortly start doing this, to decrease heating in the cords. Others could do it as well. 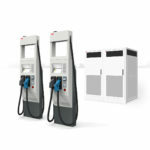 BTW – Some automakers recently began discussing a new charging standard for 150+ kiloWatt charging. This will be needed for the ultra-long-range electric vehicles. Could that group be mulling similar tricks to these? 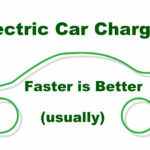 Can the electrical grid handle a 320 kW charging rate? At the neighborhood level, if enough EV owners live on one block it could overpower the neighborhood transformer and force an upgrade. On hot summer afternoons when all the A/C’s are cranked to 11, the grid is already stretched and cannot support additional load. Generally speaking the grid has enough electricity to support lots and lots of electric cars. 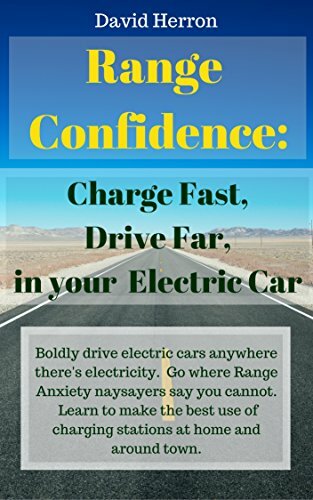 However, in a few years the typical electric car may be demanding 320 kiloWatts (or more) to charge. If there were millions of such cars it’s easy to imagine the grid would have trouble keeping up. Electric cars don’t have to swamp the grid if the system is designed smartly. 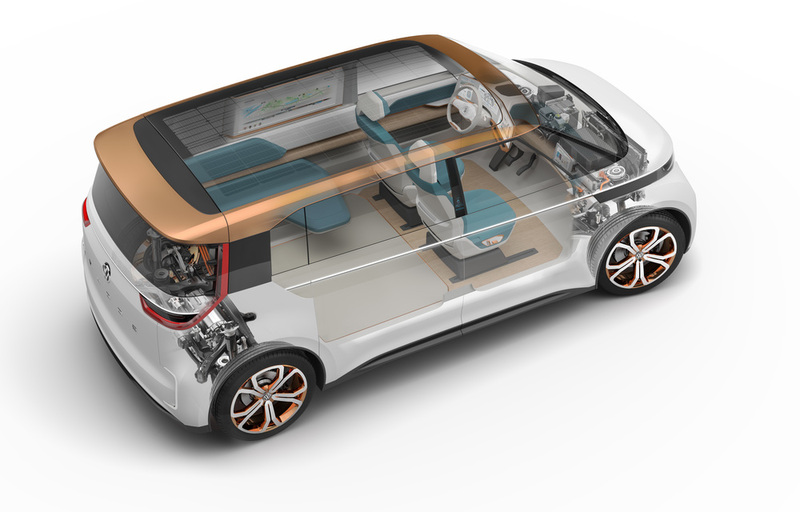 EV Charging, Fast Charging, Volkswagen BUDD-e Concept. Bookmark. I’ve seen reference to the system using a standard that Porsche has suggested — 800 Volts. Exclamation. 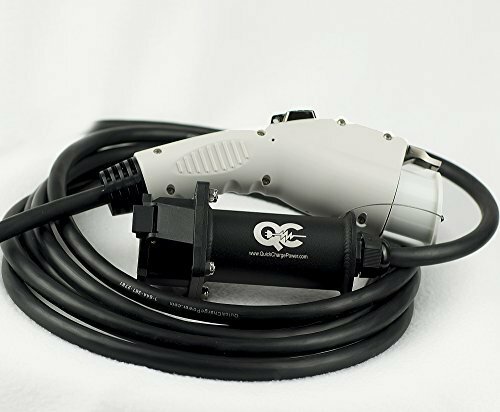 Speaking as someone who has tried to burn down his motorcycle 3 volts at a time, if they are using an 800V system, then it had better be through induction, because I’m not sure I want to touch it. Hell, I hope it has autonomous parking, so I can hop out a safe distance away while the car goes over and charges / electrocutes itself. I chademo all the time. Tesla people supercharge aaalllll the time. These are all greater than 3C if I understand you. The general limit of lithium is 80% in 30 minutes. My phone does it *every day*. What are you talking about “>2C considered troublesome”? I wonder if this rule of thumb is a quarter century old. 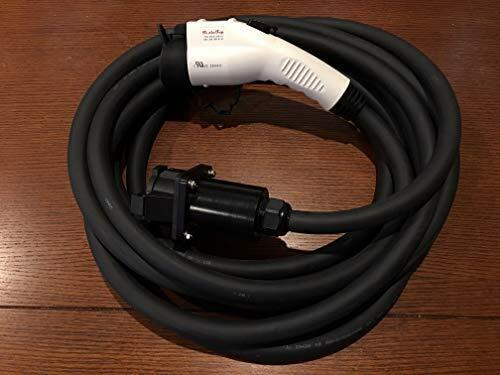 Yes, I CHAdeMO all the time as well. I see, you’re imagining VW is being serious when they say 15 minutes instaed of 30. You could take this another way — documenting why 15 minute recharge is unrealistic.